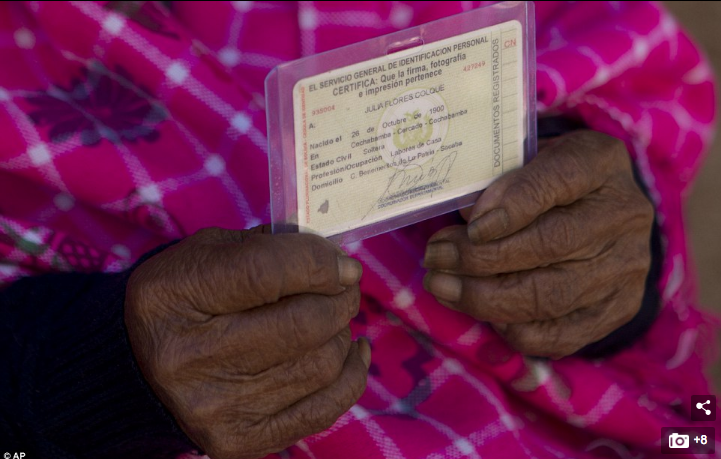 Julia Flores Colque is thought to be the world’s oldest person, with a recorded age of almost 118. 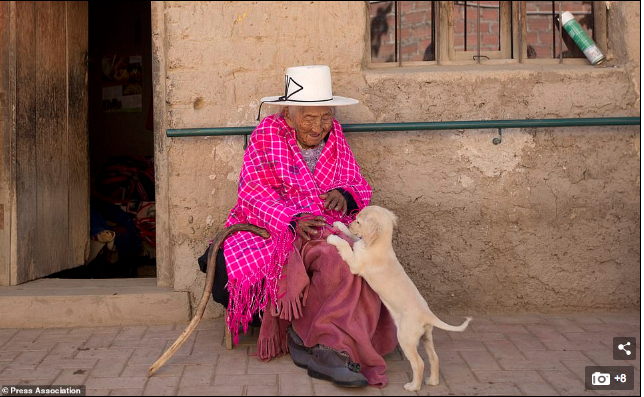 Aged 117 and ten months, she would be the oldest woman in the Andean nation and perhaps the oldest living person in the world. 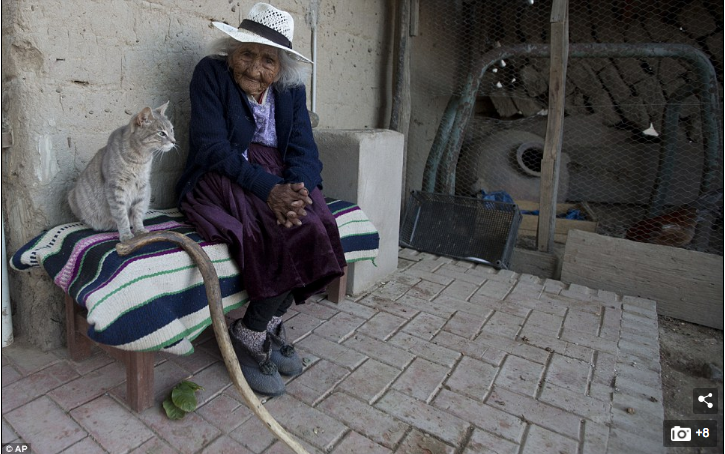 These days, she enjoys the company of her dogs, cats and chickens. 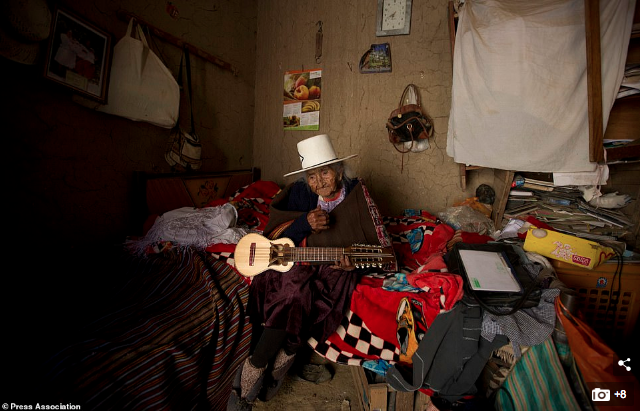 She is lucid and full of life, and she loves a good cake and singing folkloric songs in Quechua to anyone who comes to visit the dirt-floor adobe home she shares with her 65-year-old grand-niece, Agustina Berna. 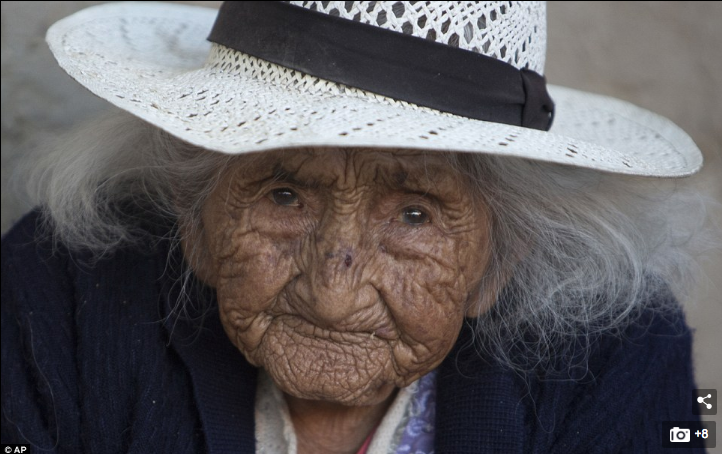 The previously world’s oldest person, a 117-year-old Japanese woman, died earlier this year. Nabi Tajima was born on August 4 1900. 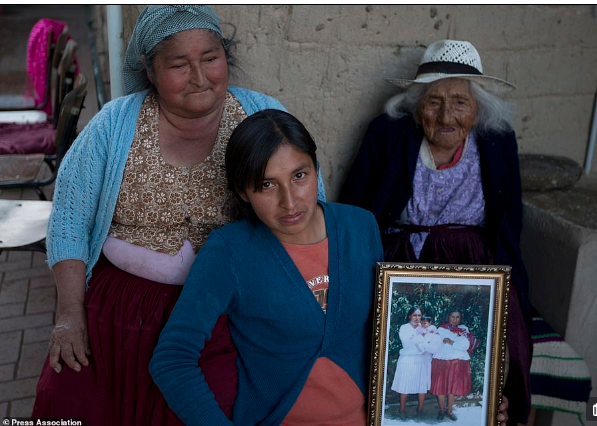 Her passing apparently leaves Ms Flores Colque as the world’s oldest living person. 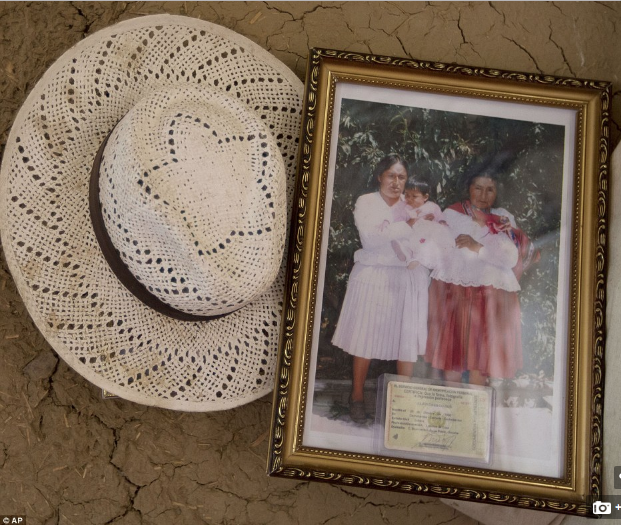 The Sacaba mayor’s office has named Ms Flores Colque a living heritage. 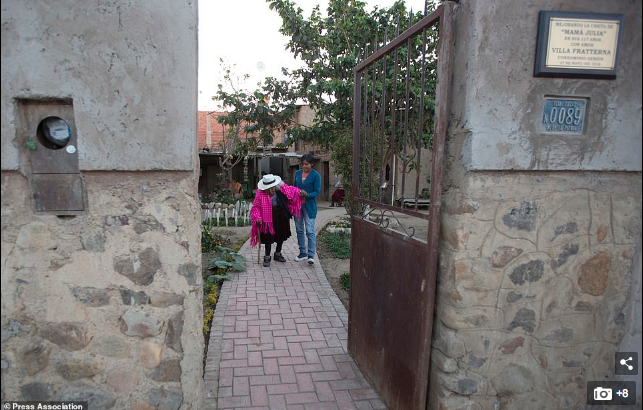 The office and a private foundation have improved her home, building a brick path where she walks, and a shower and toilet with a railing so the centenarian can safely make her way to the bathroom at night.